Family Electric is the number 1 electrical contractor in South Florida. There are many electricians to choose from and the task can seem to be a daunting one but we guarantee you will be happy with our work, price and professionalism. Our guarantees are listed below and we stand behind them. There’s a reason we are consistently voted number 1 in South Florida. Lifetime Warranty on all Panel Boxes! We will be Prompt and on Time, if we are late for any reason, the Service Call will be Free. No matter what time you call you will speak with a real person 24/7. We will have Immediate Response Time to Emergencies. All Pricing will be given Up-Front so there are No Misunderstandings. 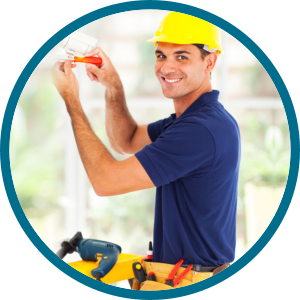 Our electricians will show up with the Tools and Resources to Service all your needs. We will Treat you and your Property with the upmost Respect and Consideration. We will Clean up! When our Electricians have completed the Job, we clean up so you don’t have to.